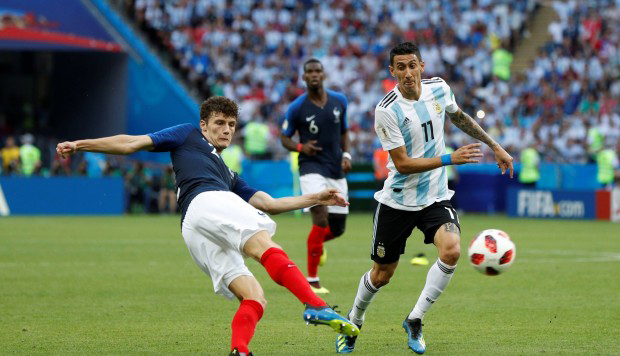 “Whether watching the latest season of ‘The Marvelous Mrs. Maisel,’ catching teams go head-to-head on Thursday Night Football or renting a new-release movie, customers will have even more ways to stream what they want, whenever they want, no matter where they are,” said Andrew Bennett, head of worldwide business development for Prime Video. Roku Feb. 21 reported fourth-quarter (ended Dec. 31, 2017) profit of more than $9.4 million, up 181% from income of more than $3.3 million during the previous-year period. Revenue increased 28% to $$188.2 million from $147.3 million last year. 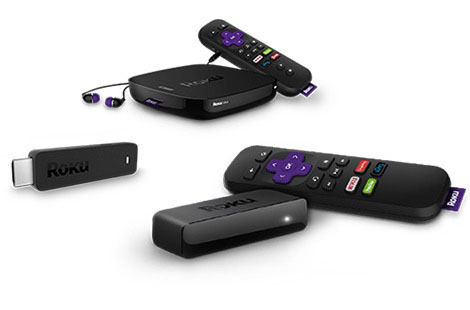 Roku subscriber accounts reached 19.3 million, up 44% from 13.4 million last year. 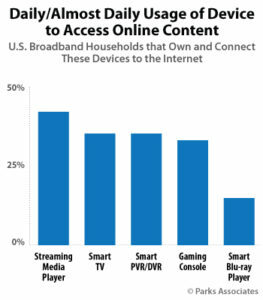 Streaming hours increased 55% to 4.3 billion hours from 2.8 billion. Despite the fantastic quarter, investors responded negatively, dumping shares afterhours more than 21% to $40.23. Roku went public last September with an opening share price of $15.78. and closing at $23.50 per share. At issue for investors is a first-quarter net loss guidance from $15 million to $21 million on revenue from $120 million to $130 million. Wall Street is projecting $131.7 million in revenue. 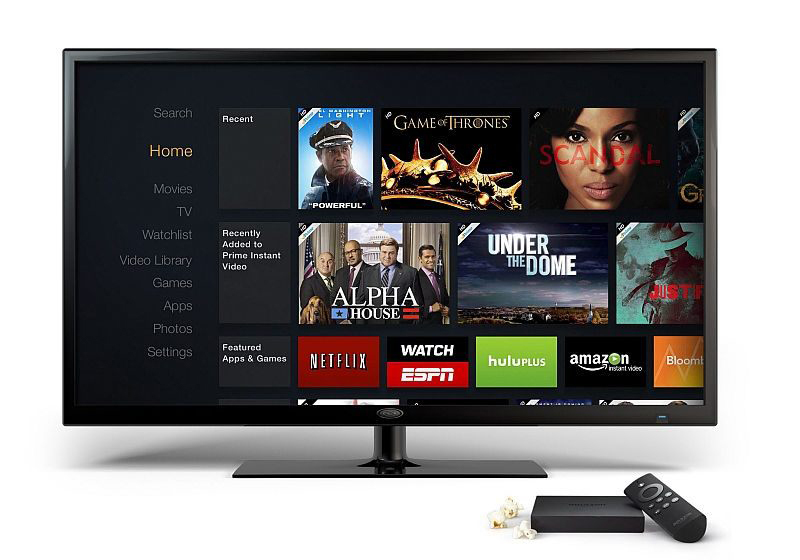 More importantly, streaming media device revenue declined about 7% to $102.8 million from $110 million. 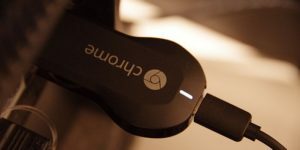 The drop has seen Roku roll out lower-priced units in an effort to better compete against rival devices from Google Chromecast and Apple TV, among others. 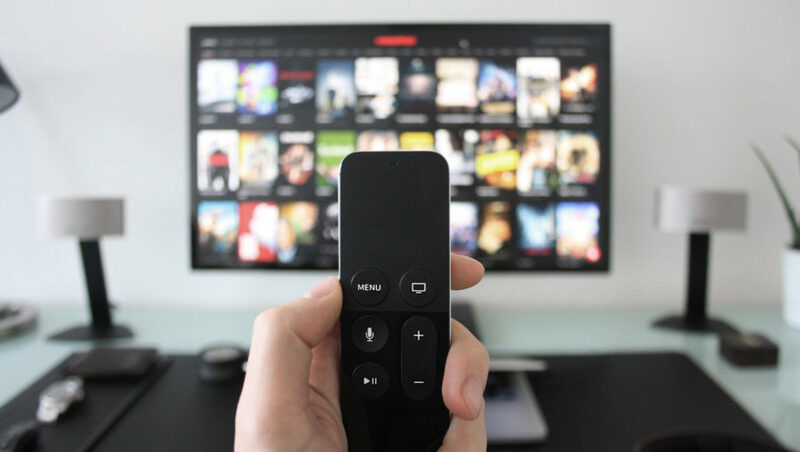 Roku Challenges Amazon, Google With Branded NOW TV Streaming Stick in the U.K.
NOW TV, the standalone subscription streaming service operated by U.K. satellite operator Sky, Jan. 25 announced the launch of a branded streaming stick – manufactured by Roku. 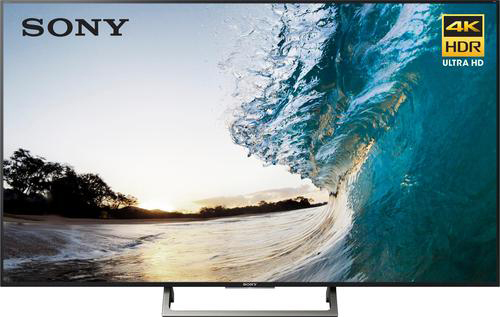 Available in February, the £14.99 ($21) plug-and-play stick comes with a remote featuring voice-activated search technology, in addition to pausing live TV on premium channels, including Sky Sports, Fox, Comedy Central and Sky Atlantic. 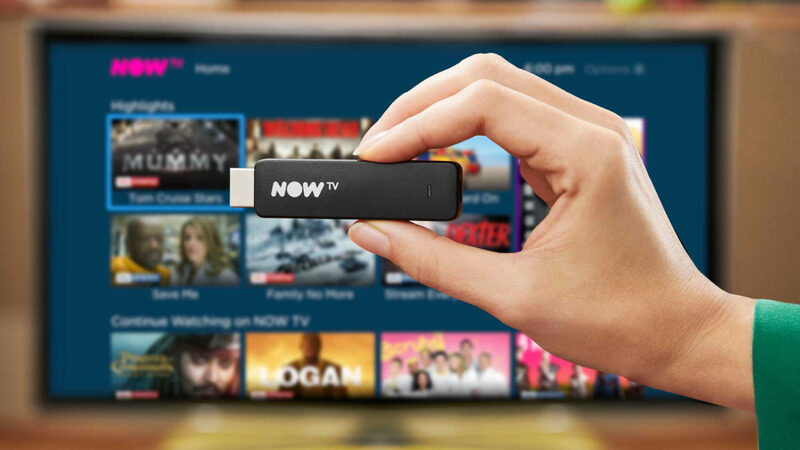 “If you’re looking for a flexible way to stream great TV, contract free, the NOW TV Smart Stick is the cheapest in the U.K.,” managing director Gidon Katz said in a statement. 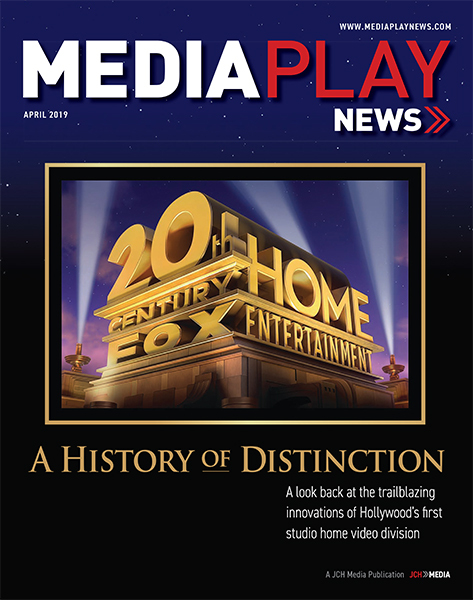 Unlike pay-TV, NOW TV sells subscriptions to genre-specific programing, including an entertainment pass, cinema pass, sports pass (available daily, weekly and monthly), and kids pass. NOW is also marketing standalone broadband access, with speeds ranging from 17 Mbps to 76 Mbps. 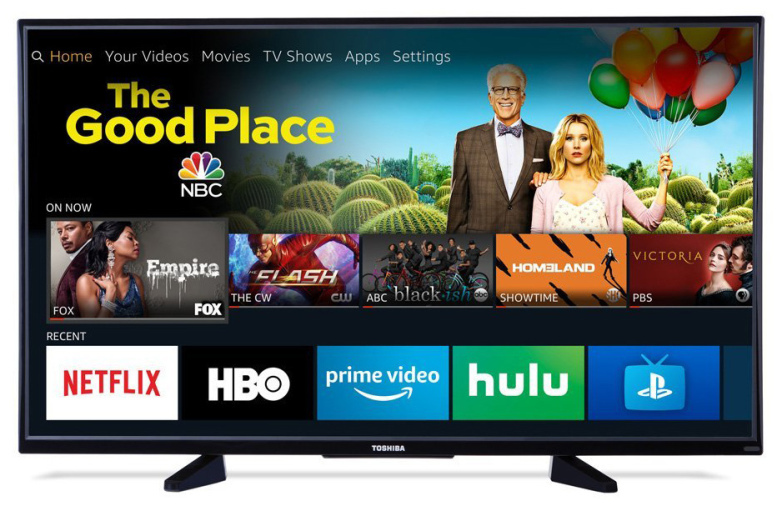 Launched in 2012, NOW TV featured a Roku-manufactured set-top device and offered Sky programing on a monthly subscription. The service launched in Ireland last year. 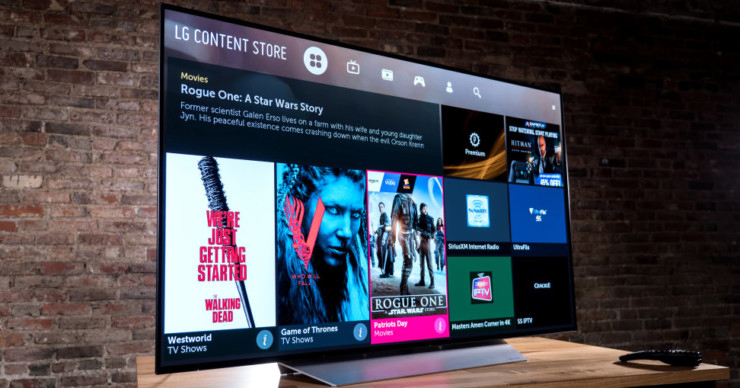 With 21st Century Fox a minority owner of Sky, Fox helped bring Roku to Europe eight years ago following a $45 million investment from Rupert Murdoch’s News Corp. Notably, when Murdoch put 20th Century Fox up for sale to Disney, the $52.4 billion deal did not include its 7% stake in Roku. 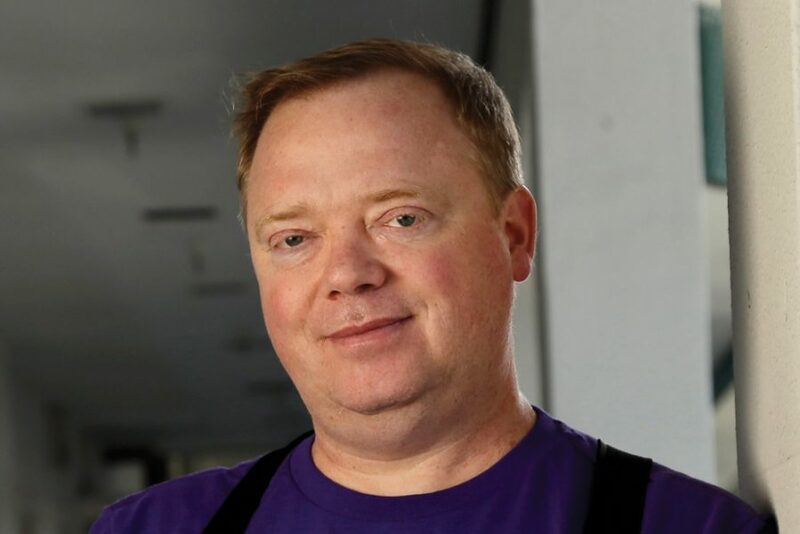 “Fox’s leaders understand the TV part is the fastest-growing part of the business,” Anthony Wood, founder and CEO of Roku told TheStreet last November. 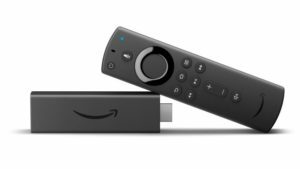 Author Erik GruenwedelPosted on January 25, 2018 Categories Digital, Financial, International, News, Product News, Retail, Streaming, TVTags Amazon Fire TV, Google Chromecast, Roku, StreamingLeave a comment on Roku Challenges Amazon, Google With Branded NOW TV Streaming Stick in the U.K.